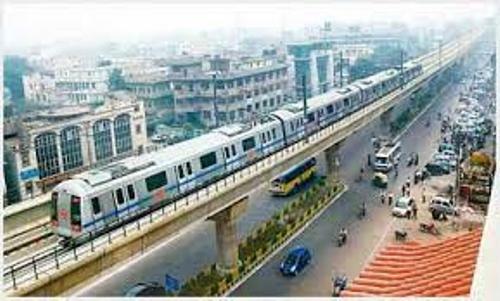 The elevated stations, at grade stations and underground stations are parts of Delhi Metro system. The standard gauge and broad gauge are employed. 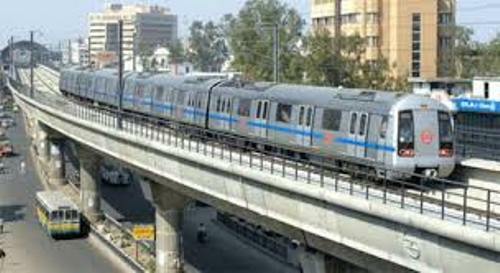 There are around 2.4 million passengers who use Delhi Metro daily. Since the first inception of Delhi Metro, there had been 1.25 billion passengers accessing the system as of August 2010. The second best metro in the world is taken by DMRC. It stands for Delhi Metro Rail Corporation Limited. This company is owned by the states. The Government of Delhi and Government of India have equal equity participation in DMRC. This company is the operator and builder of Delhi Metro. 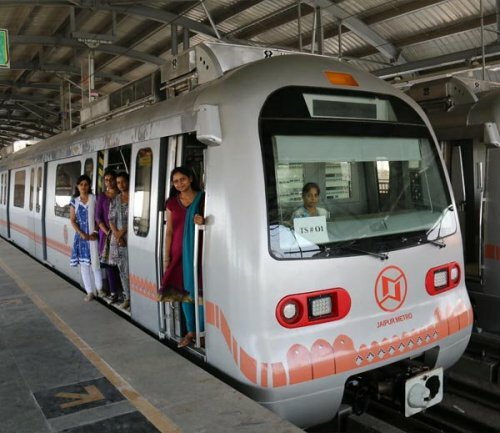 UN calls Delhi Metro as the first rail based system and metro rail which decreased the gas emission and reduced pollution. 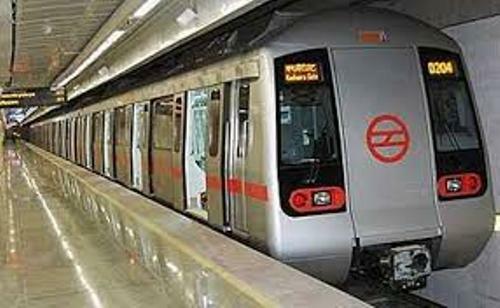 The operation of Delhi Metro begins at 05:30 until 00:00. The passengers are served with 2000 daily trips. The headway of the trip is varied. It usually lasts from 4 to 10 minutes or 1 to 2 minutes. In 1984, there was a plan to establish a metro in Delhi. The proposal was made by the Urban Arts Commission and Delhi Development Authority. In May 1995, DMRC was involved in the project. In 1998, the construction took place. Check facts about covered wagon here. In 2002, the opening of the first section of Red Line was executed. By 2006, there were 3 lines completed in Phase I. In 2011, Phase II completed. By 2016, the people expect that Phase III will be completed. Delhi government had approved Phase IV, but the cabinet approval is still awaited. The phase is predicted to complete in 2020. The power of DMRC covered the funds, tenders and people who worked in the construction. Get facts about cruise ships here. 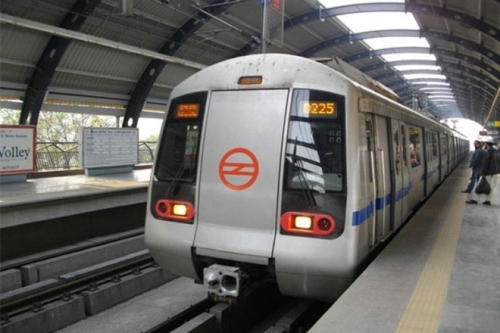 Are you interested reading facts about Delhi Metro?